There is more good news though. The British Silent Film Festival Symposium is also back this year, and will take place as usual at the Strand campus of King’s College London on 11 and 12 April. Fingers crossed there will be screenings as well as papers, as is now customary. Registration for the symposium is not quite open yet, but this is the perfect time to submit a paper. Suggestions for accompanying screenings will all be welcomed and considered, and please note that the rubric is broader than you may have expected, covering “any aspect of film making and film going in Britain or across the British empire before 1930”. Don’t forget to follow the British Silent Film Festival on Twitter, Facebook and Instagram to stay in the loop all year. Mark your attendance at the British Silent Film Festival Symposium on Facebook here. 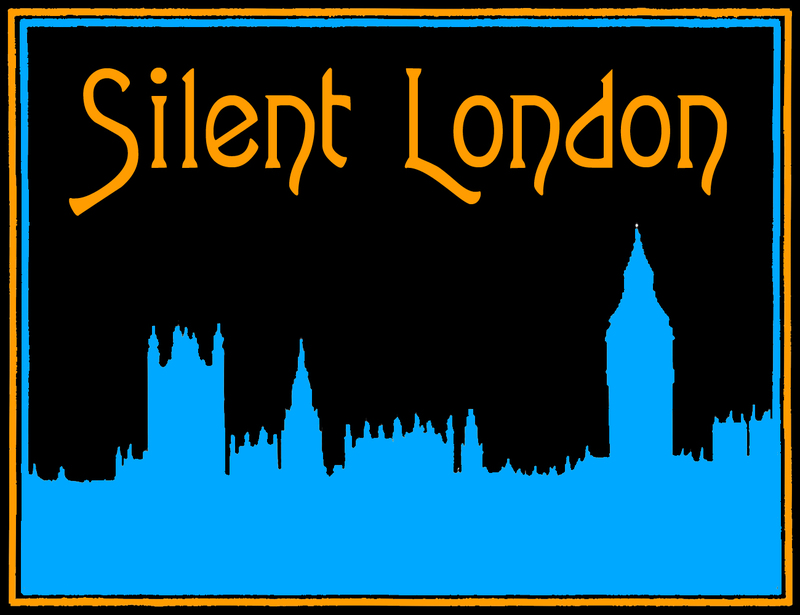 Visit the British Silent Film Festival website for reports from the 2017 festival and more. I’m seriously considering attending the festival this year. I live in Canada, but I try to visit London at least once every couple of years. Any idea when your screening schedule will be posted? Fantastic! Just to be clear on two things: I don’t run the festival, and it isn’t in London, but Leicester in the East Midlands. I think the schedule will be posted about a month or so before the event. And a comment from me, Stephen, early film historian. Leicester is a really nice city. Well, my mother was brought up there (in the 1930s) so I’m a bit biased. It is also the home – unknown to some people – of remarkable collections of books/journals on photography and local history. And then there is a significant Indian community who ensure that the food is great. The King’s event is equally worth attending, even if you get criticised by other ‘film historians’. I got flamed a couple of years ago along with Ian Christie and Tom Gunning. I don’t think that Ian or Tom or I need to defend our reputations, but I’m going to defend them anyway. Ian and Tom’s reputations speak for themselves: second to none in the world, I suggest. My own reputation is more hidden, but still fairly good, I claim. My database of items on early cinema is now up to some 26,000 entries, along with thousands of other computer and paper files. It is, quite simply, the most complete database of early cinema knowledge that has ever been created. And bear in mind, that does not mean knowledge about silent films to 1930; that means info about early cinema to about 1918.